In the 1982 census the Qixingmin were not placed under any of the recognized nationalities but were instead placed in a list of Undetermined Minorities by the Chinese authorities. In 1985 they were reclassified under the Bai nationality who live more than 300 miles away in the Dali Prefecture of west central Yunnan. Similarly, the Longjia and Nanjingren peoples of Guizhou were included under the Bai minority. One source states the identification of the Qixingmin ethnicity is a problematic one, primarily because they are known by three different ethnic names: Qixingmin, Jing Ren, and Bai Erzi. The Qixingmin have lived in their present location and have been recognized as a distinct ethnic group for at least 400 years. During the Ming (1368-1644) and Qing (1644-1911) dynasties the Qixingmin were better known as Bai Erzi. During the Qing Dynasty they lived in mixed communities with the Yizi, Bouyei, Miao, and a group called the Baolu. Despite their small numbers, the Qixingmin have a fierce reputation among their neighbors, who claim that the Qixingmin have hot tempers, that they are stubborn, and that they fight all the time. Visitors to a Qixingmin home are required to leave the house through a different door than the one by which they entered. The door is of great importance to the Qixingmin. Both the doors and the entrances to their villages are protected by regular cleansing ceremonies. One of the main factors that make the Qixingmin a unique people in their area is their strong adherence to Buddhism. They are a Buddhist enclave surrounded by numerous animistic and Christian communities. Most Qixingmin use prayer beads to help them meditate, while some men become monks and join a monastery for extended periods of time, which is considered a great honor to their families. 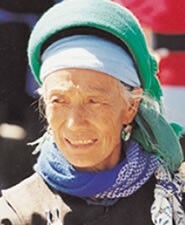 Many have been exposed to the gospel from Han, Miao, and Yi believers living in the Weining and Shuicheng areas. The ethnic identity of the Qixingmin is integrally linked with Buddhism: to be a Qixingmin is to be Buddhist. The cost of going against their culture and the threat of probable expulsion from their community if they should become a Christian has proven too great an obstacle for the Qixingmin to overcome. Most churches in the area no longer attempt to evangelize them. View Qixingmin in all countries. 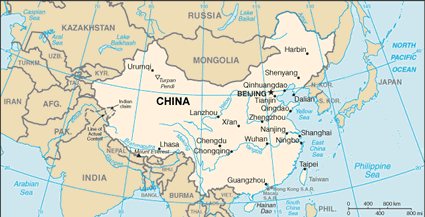 Location in Country: According to a 1982 Chinese ethnographic survey, 3,000 Qixingmin people live in Shuicheng and Weining counties in western Guizhou Province, and in Qiubei County in Yunnan Province (where they may be better known as Boren). 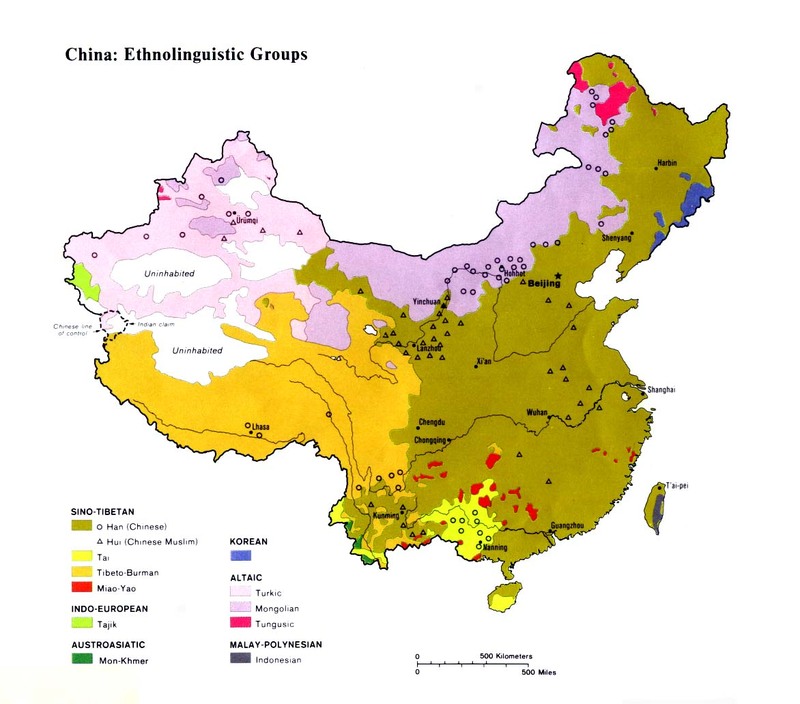 This ethnically diverse area contains many Yi and Miao subgroups in addition to the majority Han Chinese population.